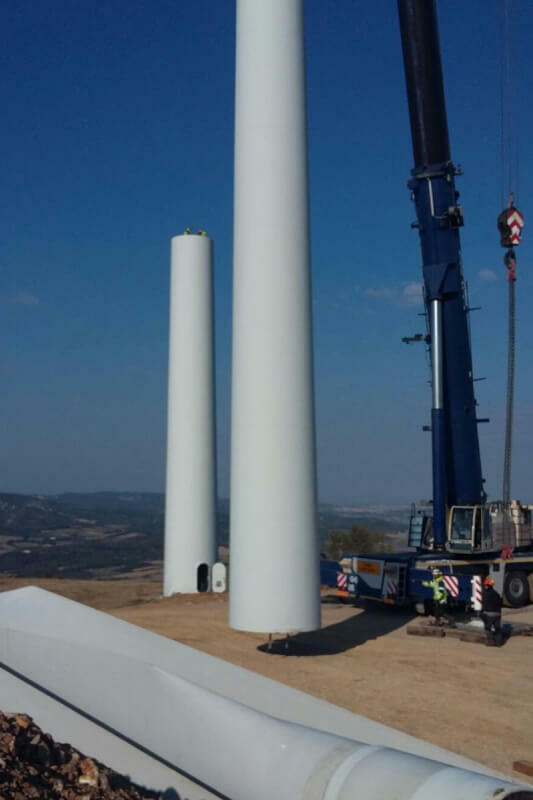 Lastours wind farm: Net-Wind’s first dismantling operation is a resounding success! 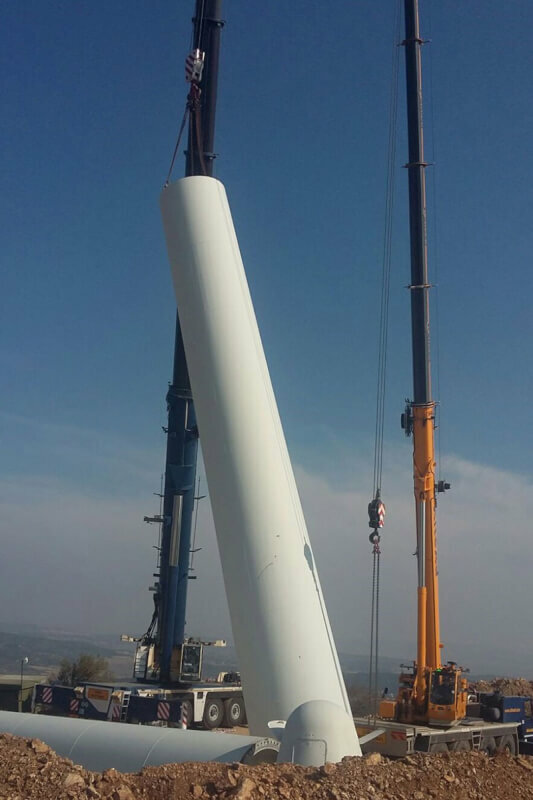 Net-Wind has just dismantled three Nordex brand N43, 600 kW wind turbines for Quadran at a wind farm in the Aude area. The machines were installed roughly twenty years ago and are to be replaced by more recent and more efficient models. 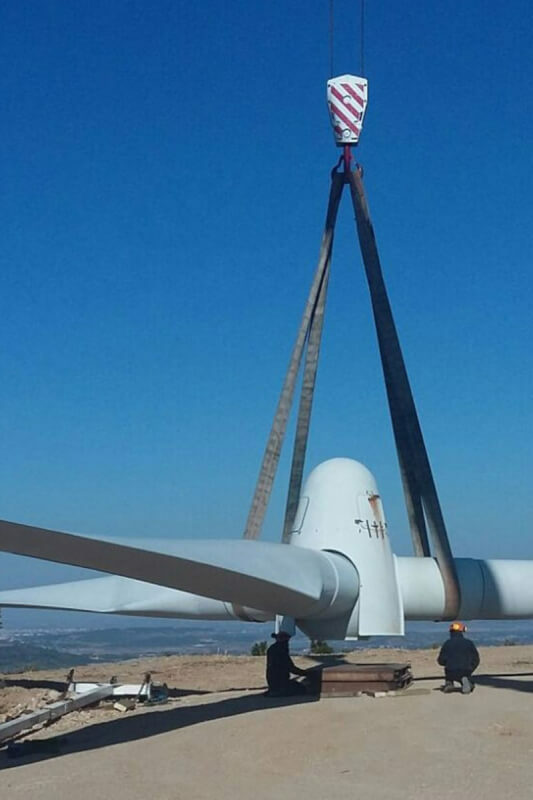 This gave Net-Wind the opportunity to manage the entire dismantling operation, from setting up the crane, to returning the blades. A challenging operation for our teams, who sometimes had to face difficult, restricting weather conditions with winds up to 20 m/s. Indeed, at such speeds, it is impossible to use the heavy machinery necessary for this kind of operation, such as a 300-tonne or 60-tonne crane, or a 60-m elevator platform. What about the old wind turbines? 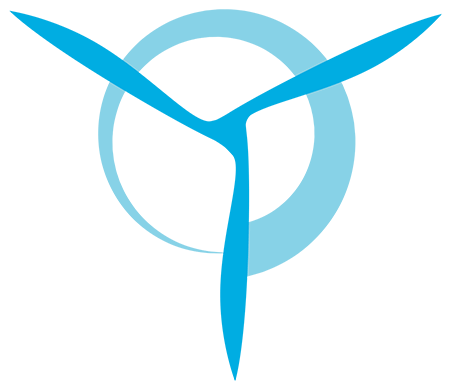 The blades are destroyed on site and the large components (basket – motors – gear boxes – low-speed shafts – inverter cabinet) and other spare parts are retrieved by Mywindparts for resale on the residual market. 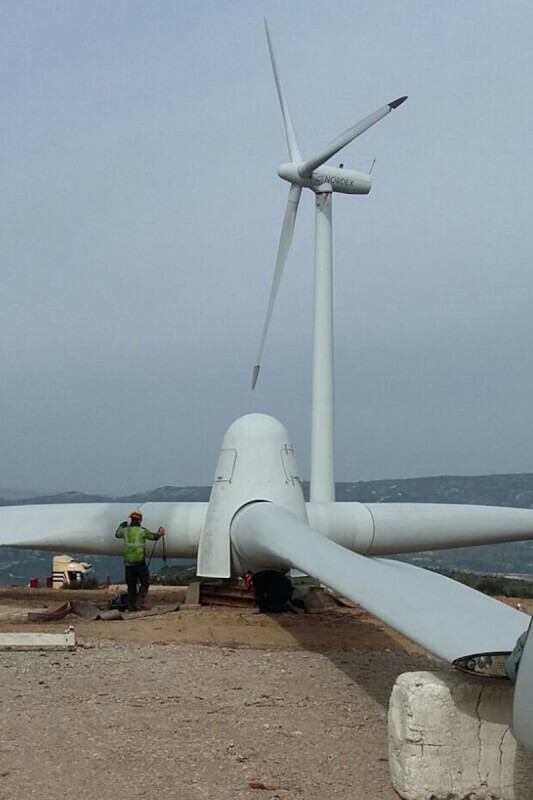 Six people from Net-Wind, including a project manager and a site manager, were involved in the operation, which took more than 10 days (taking into consideration the time for preparation, stabilising, dismantling the multipliers and tightening). A resounding success for our teams who were able to adapt to the weather conditions (snow and wind) and handle the unexpected elements. 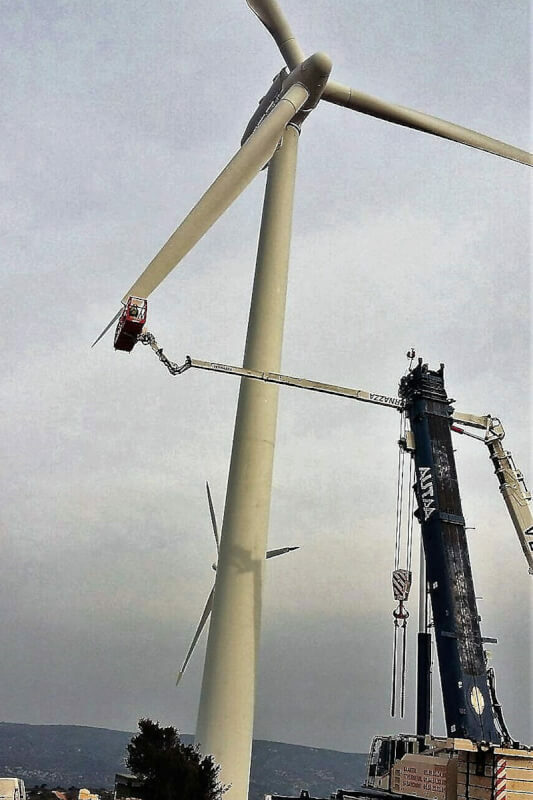 This proves that our company was right to launch this new activity for land-based wind turbines.